Hans Wegner's classic Wishbone Chairs are now available in four new citrus colors. 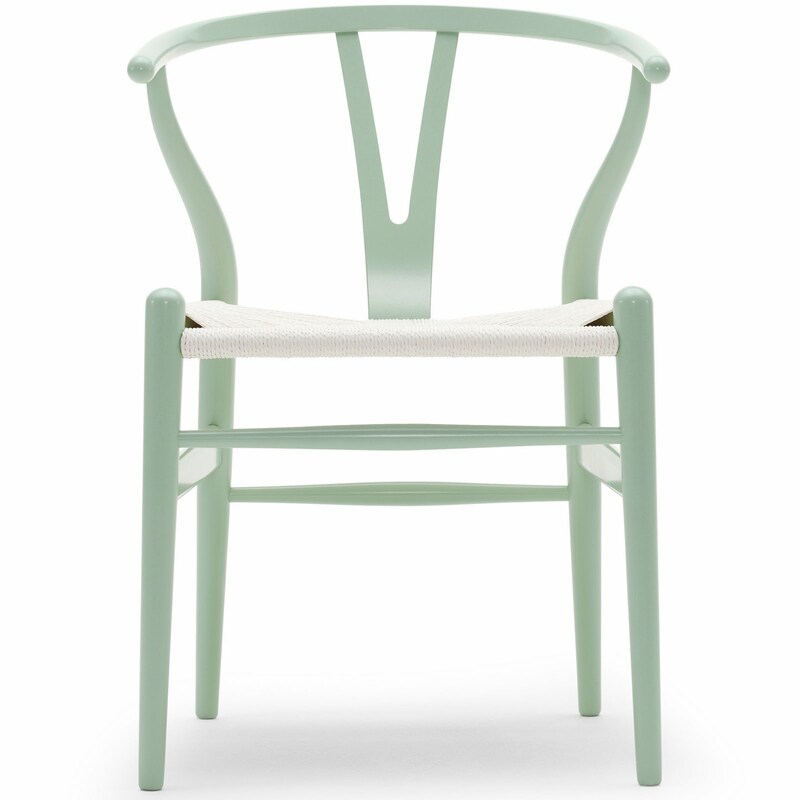 The classic Hans Wegner Wishbone chair in a beautiful color! 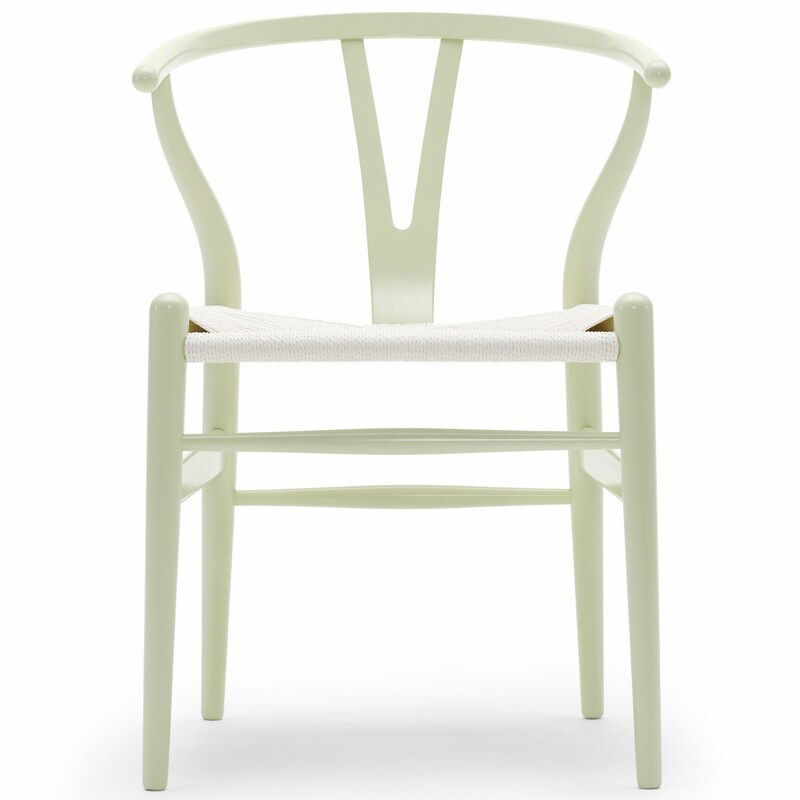 Hans Wegner designed the classic CH24 Wishbone Chair in 1949. 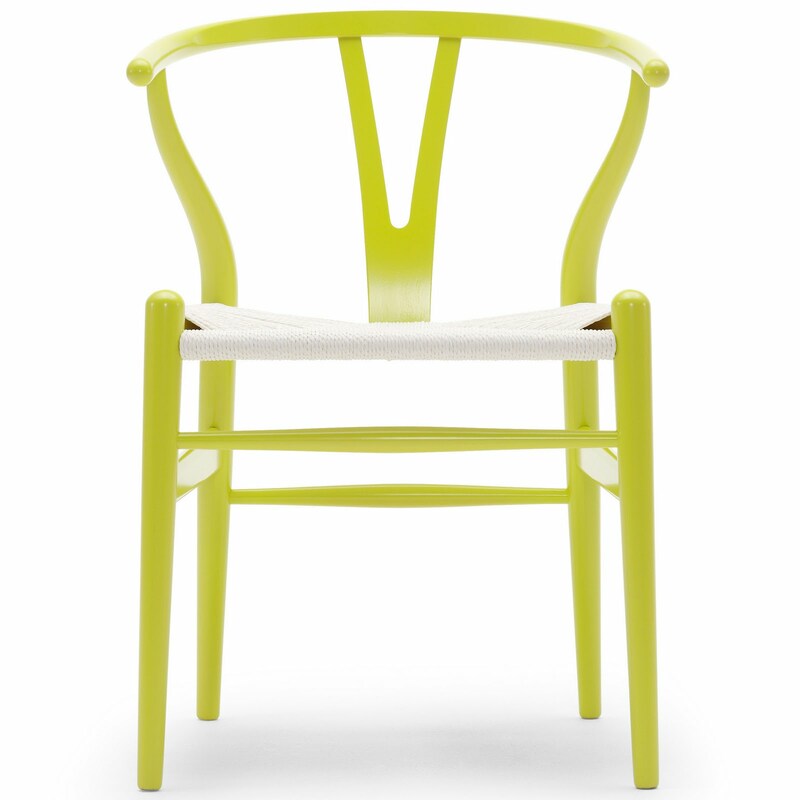 The Hans Wegner Wishbone Chair is a timeless classic that has graced dining tables around the world ever since. 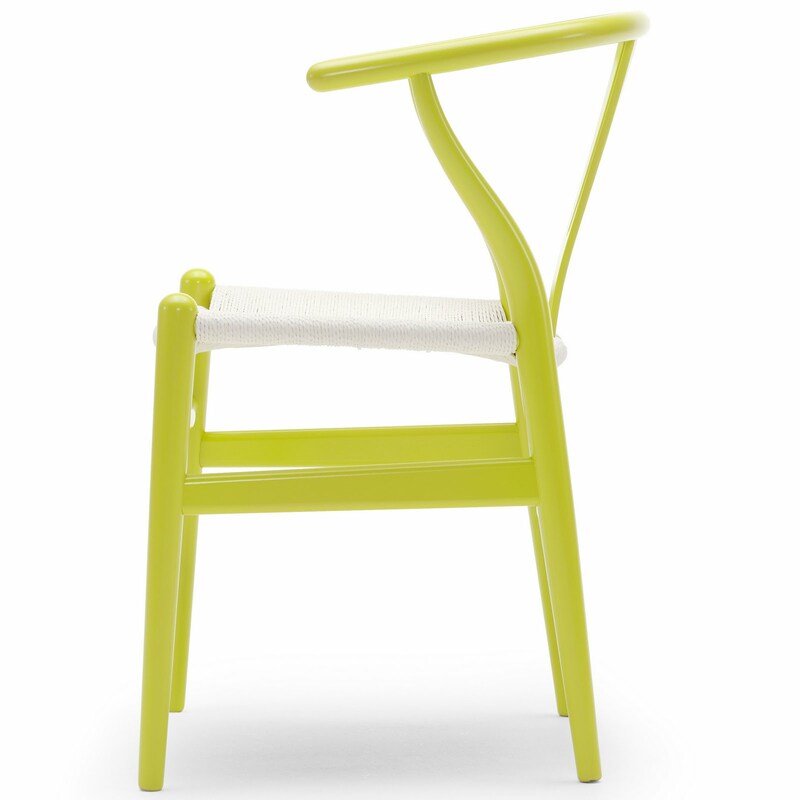 The Wishbone Chair continues to appeal to design aficionados of all ages. The Wishbone Chair is a light, sculptural dining chair whose steam-bent back allows a variety of comfortable sitting positions. Its materials and craftsmanship provide generations of lasting value and comfort. 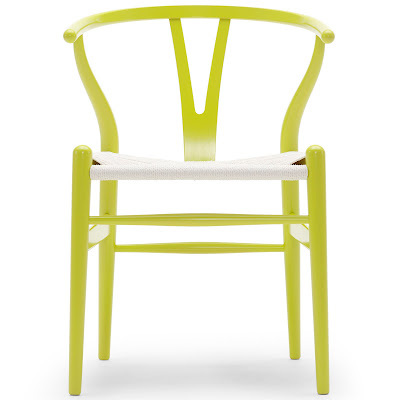 Hans Wegner Wishbone Chairs (All Colors) - Carl Hansen & Son is celebrating the Wishbone Chair's 60th anniversary with a special palette of beautiful new colors including four kinds of strikingly beautiful citrus colors and an all new white paper cord seat. 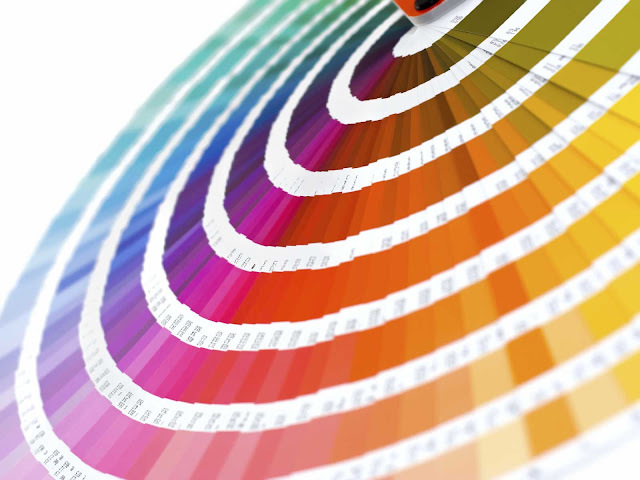 These fabulous new citrus colors complement each other nicely. But they work individually as well, and merely a single chair can accentuate and lift the look of a room. 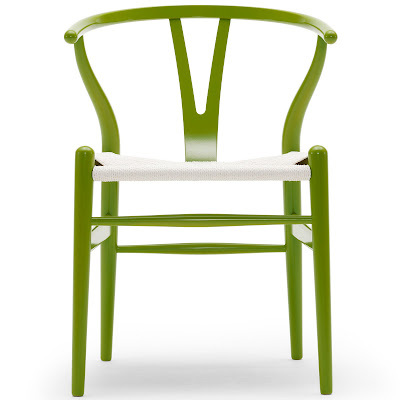 The Wishbone Chair is a classic icon of mid century modern Scandinavian design. It also happens to be one of the most comfortable design chairs ever produced. A true modern furniture gem. 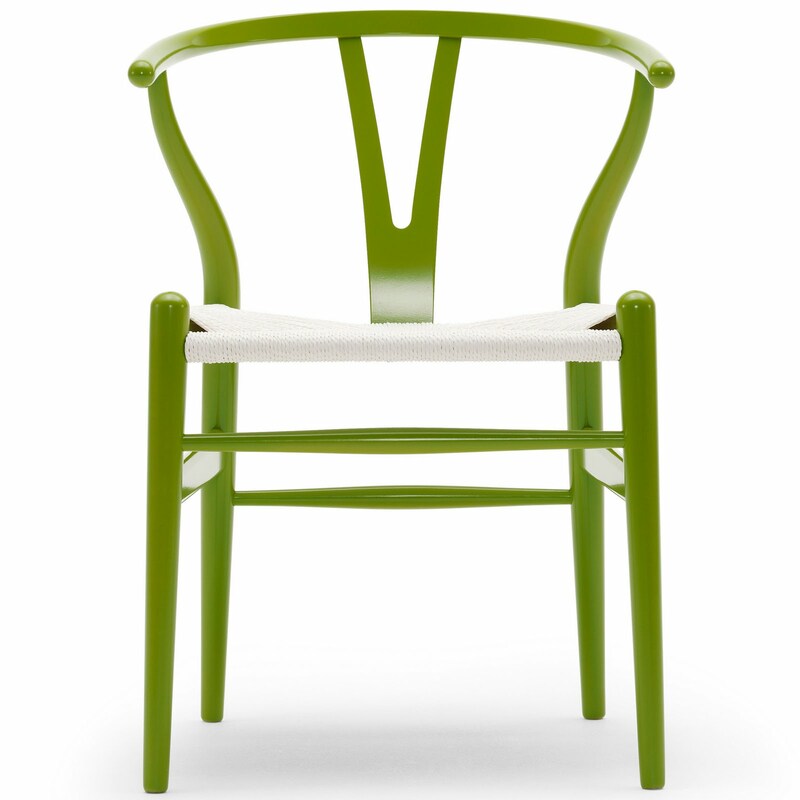 The Wishbone Chair is a beautiful and functional arm chair that is truly timeless. 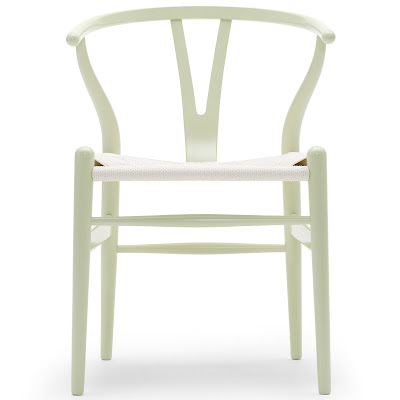 The Carl Hansen company who manufactures the Wishbone Chairs is the only authorized manufacturer for Hans Wegner's Wishbone Chair. This is real Scandinavian design. Hans Wegner is one of the grand masters of mid century modern Scandinavian design. Hans Wegner trained as a cabinet-maker before attending the Copenhagen School of Arts and Crafts, where he later lectured from 1946 to 1953. From 1938 to 1942, he worked as a furniture designer in Arne Jacobsen and Erik Moller's architectural practice. In 1943, Hans Wegner set up his own office in Gentofte and collaborated with Borge Mogensen in the design of an apartment shown at the 1946 Cabinetmakers' Exhibition in Copenhagen. 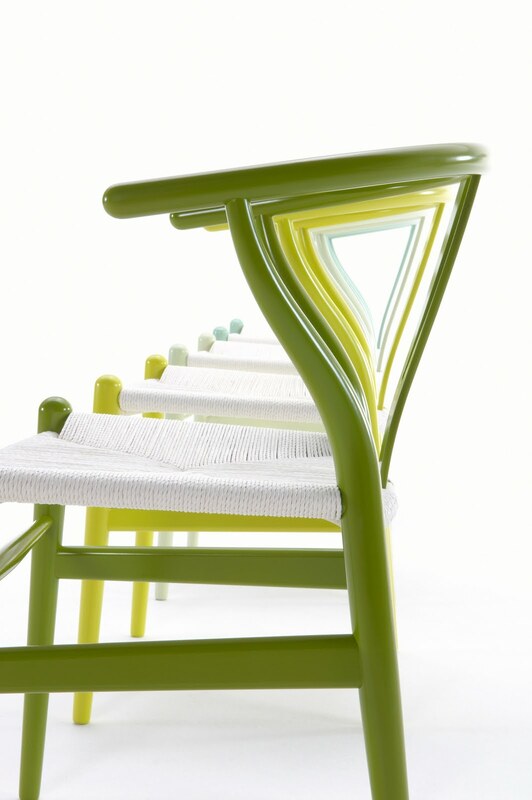 Throughout his long career, he has designed furniture extensively for Johannes Hansen and Fritz Hansen. 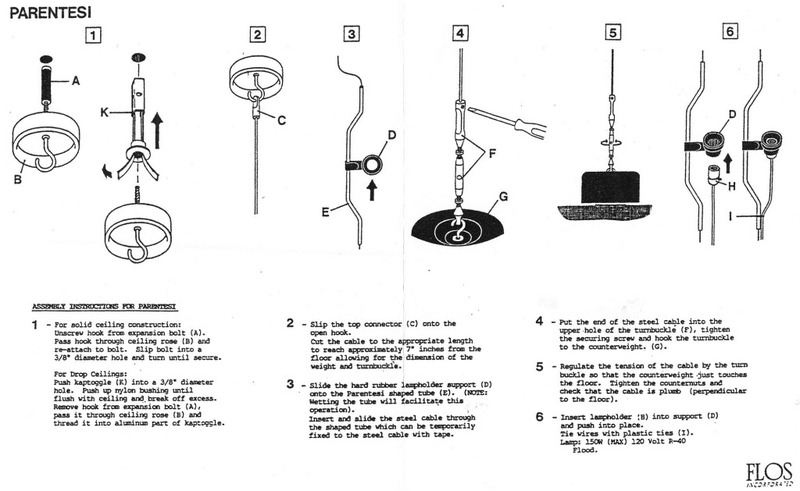 The Royal Society of Arts, London made Hans Wegner an Honorary Royal Designers for Industry in 1959. 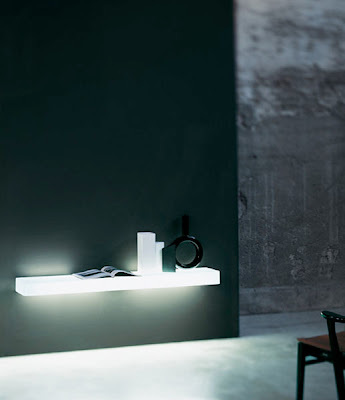 He is widely recognized to be the leading force behind the Scandinavian design movement. As a young architect, Hans Wegner joined Arne Jacobsen and Erik Møller in Arhus, working on furniture design for the new Århus city hall in 1940. It was during the same year that Wegner began collaborating with master cabinetmaker, Johannes Hansen, who was a driving force in bringing new modern furniture design to the Danish public. 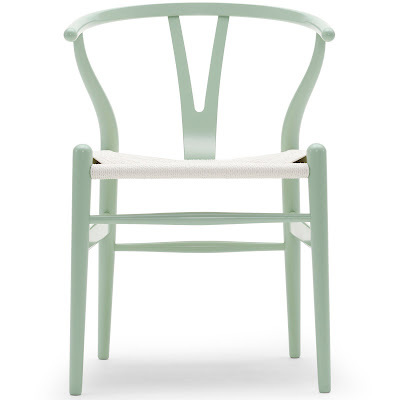 The Copenhagen Museum of Art and Industry acquired its first Hans Wegner chair in 1942. Hans Wegner started his own design office in 1943. It was in 1944 that he designed the first “Chinese chair” in a series of new chairs that were inspired by portraits of Danish merchants sitting in Ming chairs. One of these chairs, the “Wishbone Chair”, designed in 1949 and produced by Carl Hansen & Son in Odense since 1950, became the most successful of all Hans Wegner chairs. 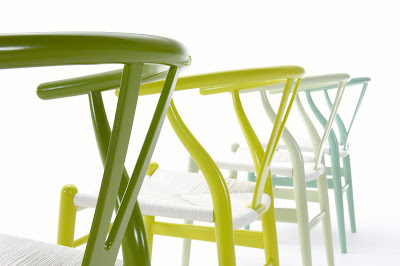 The wishbone chair is the ultimate icon of modern Scandinavian furniture design. 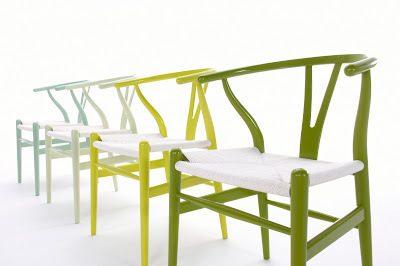 Among Danish furniture designers, Hans J. Wegner is considered one of the most creative and productive. He has received practically every major recognition given to designers, including the Lunning prize, the grand prix of the Milan Triennale, Sweden’s Prince Eugen medal and the Danish Eckersberg medal. 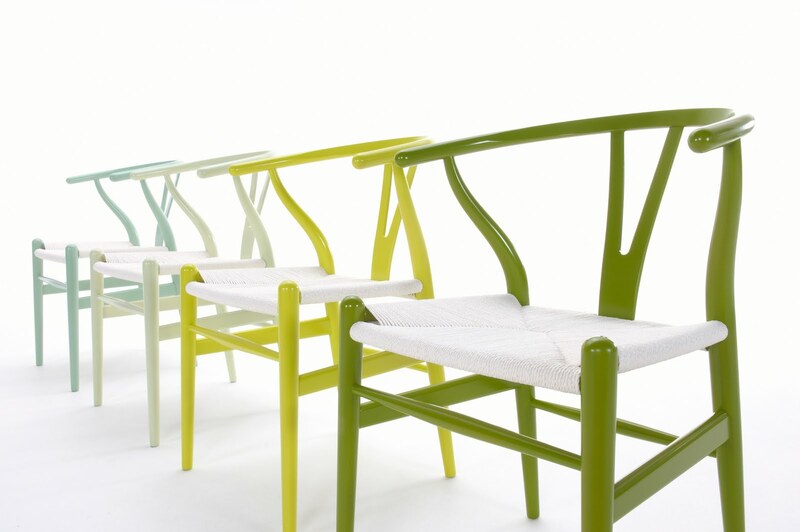 Wegner is an honorary Royal designer for industry of the Royal Society of Arts in London. Almost all of the world’s major design museums, from The Museum of Modern Art in New York to Die Neue Sammlung in Munich include Hans Wegner's modern furniture in their collections.